How Much Do Overstocks and Out-of-Stocks Really Cost? Home » Blog » How Much Do Overstocks and Out-of-Stocks Really Cost? There is nothing more costly to retailers than having product out-of-stocks during a peak time. During this past cyber Monday, even major retailers like Target and Walmart struggled mightily with inventory management; displaying an average of 13 out-of-stock messages per 100 product views – approximately double the average rate. With retailers continuously on the lookout for new channels of product distribution, the complexity of not only managing product inventory, but anticipating shifts in demand requires a powerful tool to gain insight into your product flow. In a report late last year, CNBC found that out-of-stocks, overstocks, and product returns are costing retailers $1.75 trillion every year. Of that figure, more than $1.1 trillion is attributed to vendors being either under- or over-stocked with merchandise. Without adequate insight into the flow of inventory, retailers can only expect this already stunning figure to continue growing. In this increasingly complex inventory flow, companies need a more powerful ability to synthesize data and better visualize inventory and demand. Margin Minder inventory tracking delivers new insights at every stage of product flow from supplier to consumer. It automatically computes ratios of inventory and supply chain constraints to volume and turn, helping improve restocking and re-order timing. Managers can more easily determine reasons for stocking errors, and make necessary adjustments to achieve maximum supply chain efficiency. Near-real time data on vendor pricing and variances, on-time performance and fill rates provide continuously up-to-date P&L and net productivity by SKU – information you can use to optimize vendor performance. 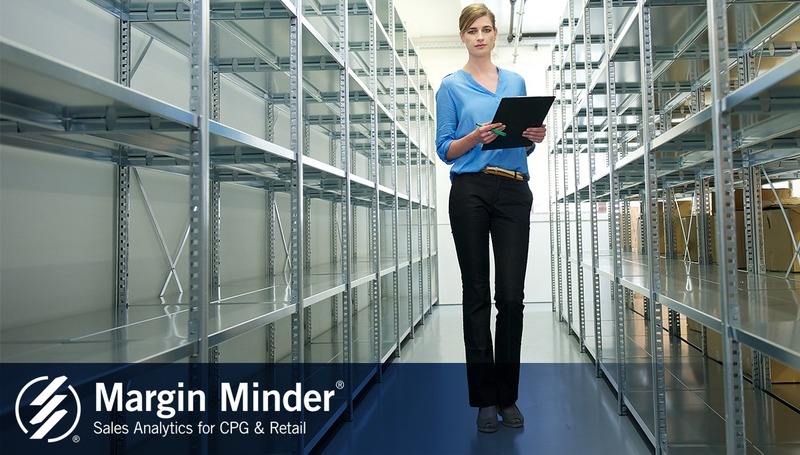 To learn more about how Margin Minder can help you stay on top of your inventory management, contact Salient today.